Young people’s wellbeing and futures are at risk. A survey of over 13,000 young people by Magnet.me, the UK’s biggest student and graduate careers site, makes for stark findings. 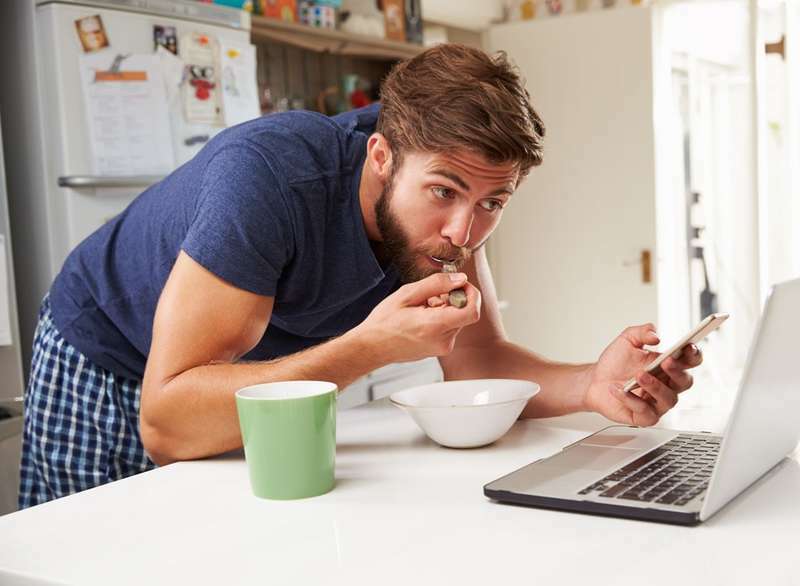 As university students head into exam season more than half (52.4%) are missing breakfast daily, compromising a time that could determine the rest of their lives. The majority (59%) cited a lack of time and stress for skipping breakfast. Worryingly, two-fifths (42%) said they didn’t have enough money to grab a bite to eat before going in for an exam. A final-year student, Cecilia Pazmany at University of Northumbria said: “Exam schedules are so intense, I don’t have time for anything, everything feels so crammed. I know breakfast is the most important meal of the day but I need to choose between energy drinks and breakfast, my budget only goes so far”. Breakfast doesn’t seem to be a priority for students. Outside exam season, a quarter (26.3%) said they missed breakfast at least 4 times a week with the overwhelming majority (83.6%) saying it was unaffordable. This said, most (44.8%) knew having breakfast would make for a productive day. Second-year student Phoebe Mckeand at University of Leeds, said: “There is so much to juggle at university and so things fall off the radar. Campus breakfasts aren’t cheap and shopping is a bit a chore. I do feel a good breakfast every morning would help but we’re time and cash poor”. Vincent Karremans, founder of Magnet.me commented: “It’s often remarked that a hearty breakfast makes for a great day. However, too many young people are missing the most important meal of the day. You could put this down to blissful ignorance but according our research, almost half of young people acknowledge the importance of breakfast but for most its unaffordable. This needs to change across campuses in the UK”. “This culture of malnutrition will not only impact their academic outcomes but also their career prospects and the wellbeing of the workforce of the future.